It is revealed that video is the most familiar kind of content on the internet today. Most of the brands are exploring the possibilities of video offers for their audiences. The success of digital video content in marketing continues and increasingly vivid that featuring adopting Video Content Marketing apart from exhibiting visual images on your firm website which enhance sales anymore. 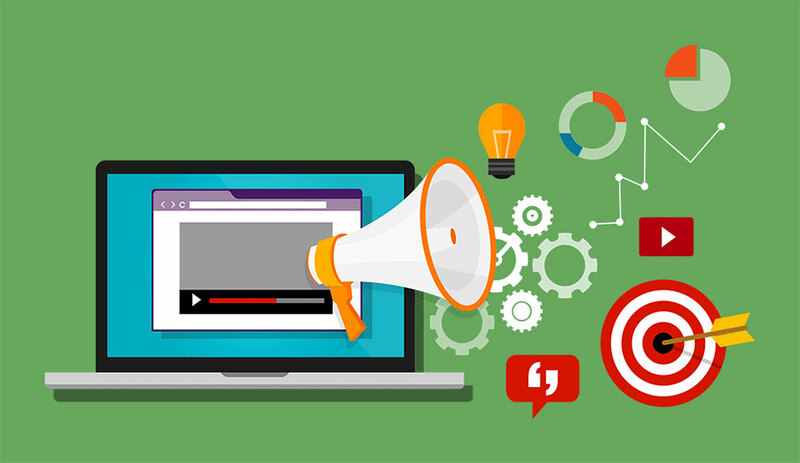 The following reasons you should incorporate video content to your website without delay. You have numerous ways of video content to assist you in meeting the objective. Recently, a study showed that people are more likely to buy an item after they see it in a video. If business people sell merchandise online, respectively as clothes, shoes, or jewellery, adding video content to your merchandise pages would immensely increase conversion rates. It is enumerated that video content could offer your site the boost it require to get you on page one.A recent study shows that 80 % of customers reported they would prefer learning about a product through a video instead of reading its description on their screens. You must also take care in getting the traffic by embedding your video content to your website with a video hosting service. Also ensure your keywords are featured in the Meta data of your video, including the video title and description. One popular study shows that the chance of selling to an existing consumer is 70 % higher than the probability of selling to a new visitor. With featuring video content it would be the perfect medium for enhancing existing customer loyalty. Developing energetic, interactive content could add something extra special to your website at no cost to viewers. Video content is a great means of communication and one could use their imagination to develop fun training videos. They could use during the integration process. One should get their whole team to participate in making these videos to illustrate your businesscollaborative to all new team members. Videos posted on social media increase social interaction and related survey results reported 35 % of social media users confirmed they are like to share a video than an ad featuring an image or text. You could also emphasize video content on social media platforms which would also increase your organization’s exposure.